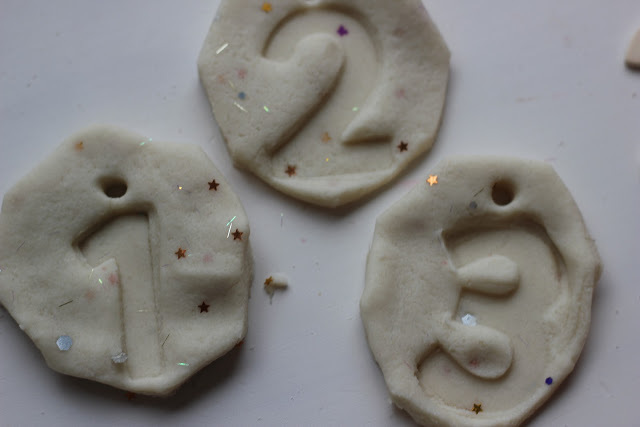 We made some salt dough medals with number imprints ready to celebrate the Olympics which are being held in our home city of London this year! Simply combine the flour and salt in a bowl, then add the water gradually. Knead the mixture until it becomes a dough-like consistency. It will feel very grainy because of the high salt content, but that’s fine. If still too sticky add a touch more flour, if it won’t hold together well then more water, a teaspoon at a time. Once we had made our dough, Cakie rolled it out until it was 1-2cm thick. We found an octagon cutter to cut out three medal shapes. Then we pushed a straw into each one to create a hole for threading the ribbon through later. 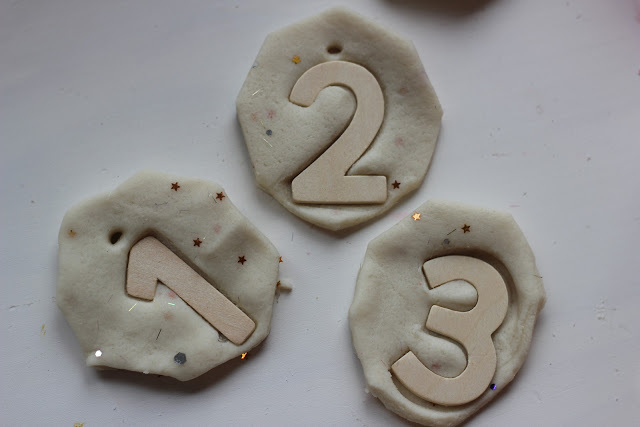 We found our wooden numbers (same as the wooden letters we used in this play dough letter impression post) and Cakie identified the numbers 1, 2 and 3. 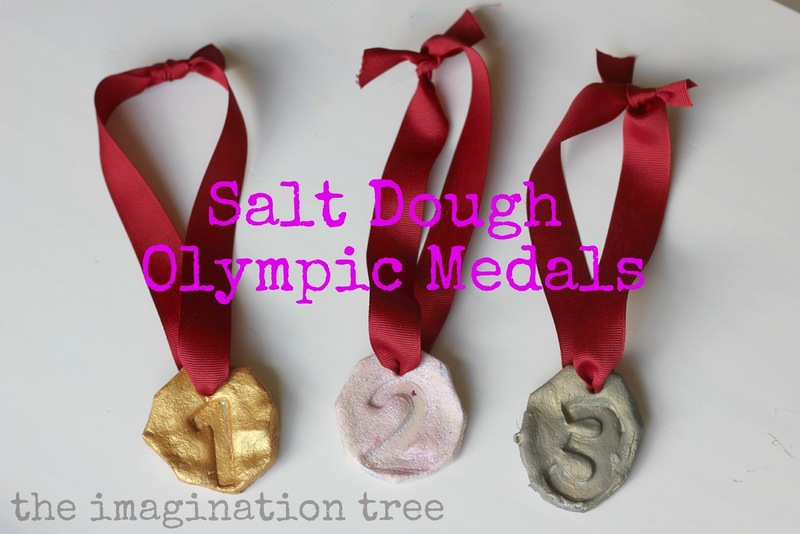 She pushed them into the medals to create an impression in the dough. We talked about 1st, 2nd and 3rd place and what that means in relation to the Olympic races and contests. I explained how 1st place earns a gold, 2nd a silver and 3rd a bronze and which she would prefer to win? When they were finished we put them on a piece of baking parchment on a baking tray, and dried them in the oven for 2 hours with the oven on a very low temperature (around 100 degrees C or roughly 210 F.) They needed to be turned over once during the “cooking”. The next day they painted them gold, silvery pink (!) and bronze with acrylic paints. 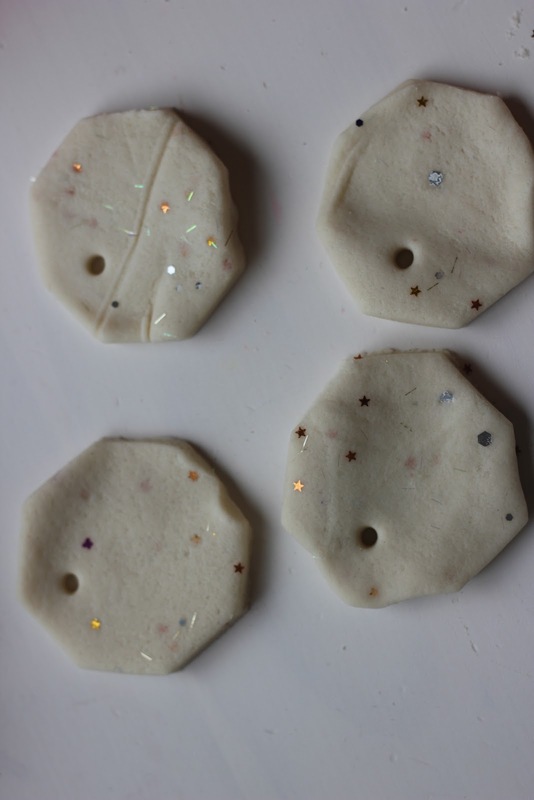 To make bronze we experimented by adding primary blue to the gold in tiny amounts, until it looked about right. 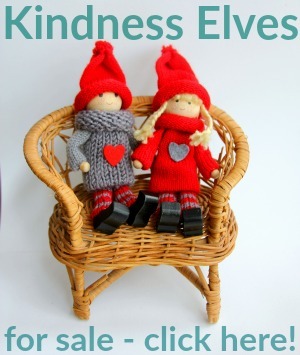 Then we threaded them with red ribbon and they are ready to wear! A little bit closer to the real events we are going to be having our own mini-Olympics, and these will be perfect to add to the fun! Oooh they look LOVELY!!! 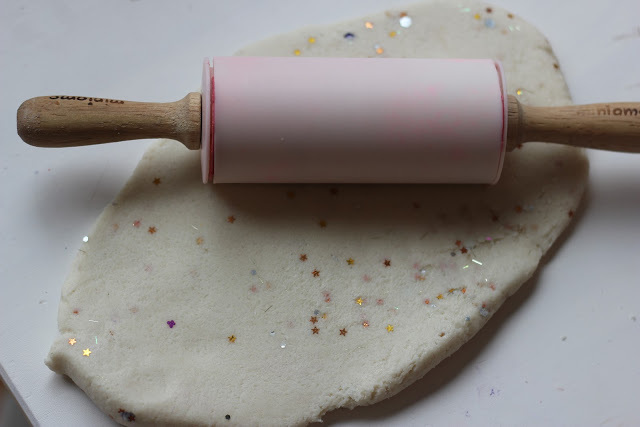 Love the little stars in the dough, makes it all the more fun to craft with! Very cool! Great idea. We were just watching olympic swimming on You Tube because C is obsessed with swimming. Oh good timing. 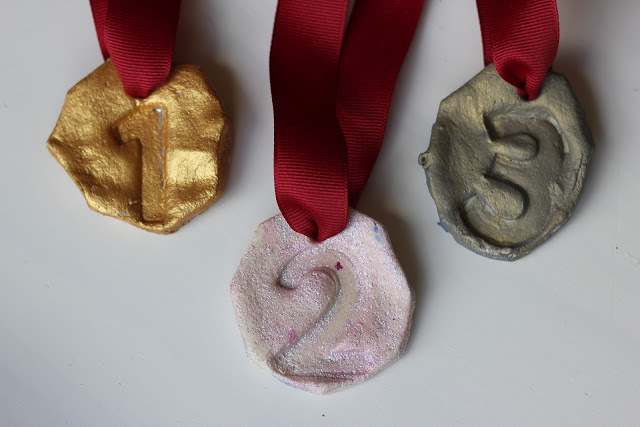 We are going to have a sports theme bday party and these medals are perfect! They are great. My 4 year old will want to come second to get that gorgeous silvery pink one. Will do also with my little ones, thanks again for the inspiration. We just made some at our house for our Olympic Party we are throwing next week. Fun idea. Very cool! How many medals did this recipe make? Looks like fun! Going to try and do this with my 2 year old this week. 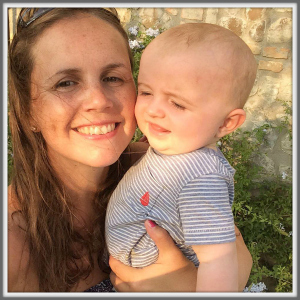 Just found your blog and enjoying all of your wonderful ideas for little ones! Thanks for sharing! I LOVE these! 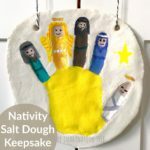 They look so beautiful and would be so much fun to make! 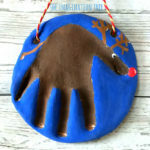 Thanks for sharing such a simple, fun craft! 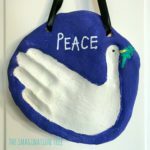 I featured this at TGIF this week – http://www.livinglifeintentionally.blogspot.com/2012/08/tgif-linky-party-41.html – Feel free to come link up at TGIF today and have a GREAT weekend!